﻿ Fab Fantasy Fiction: You'll want to play along with this vampire in Tiffany Allee's newest Files from the Otherworlder Enforcement Agency book. 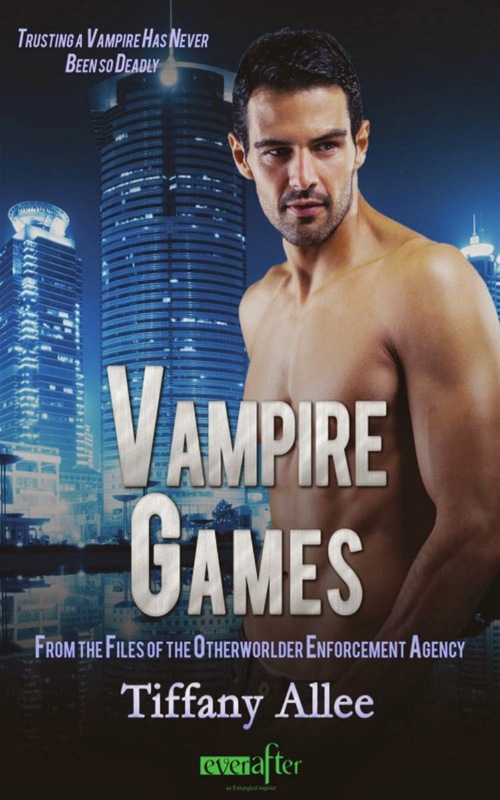 You'll want to play along with this vampire in Tiffany Allee's newest Files from the Otherworlder Enforcement Agency book. Set in Chicago, Tiffany Allee's Files from the Otherworlder Enforcement Agency (OWEA) series is really enjoyable. I received a copy of book four, Vampire Games , to review and, of course, had to get books one through three (Banshee Charmer, Succubus Lost, Lycan Unleashed) to read first. Wow! I'm so glad I did. Allee has created really interesting characters, an arcing story line throughout the four books, and fascinating investigations into otherworldly crimes, mixed in with some very steamy romantic action. First introduced in book one, Chicago police detective and vampire Claude Desmairis the focus of book four. In each of the three books we have glimpses of him and he is mysterious and powerful - powerful enough to be a contender with the Magister, leader of the Chicago-area vampires. First seen in book two, Succubus Lost, OWEA Agent and psychometrist Beatrice Davis is a striking red-head whose prior history with Claude is revealed in the first chapter when he comes to her for help. Bea and Claude's story, whether she can trust him both with her heart and life again, is the focus of the book along with their investigation into a branding iron that Claude and his partner Astrid (her story is told in book three, Lycan Unleashed) found. 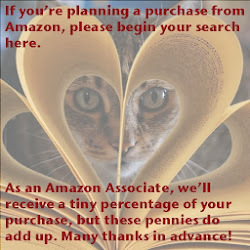 The "otherworldly" details in Allee's books, witchcraft, psychometry, shamanism, etc. are fascinating. There is enough grittiness in each of the four investigations to believe in this special investigative department of the Chicago Police force, but to my mind there wasn't a great deal of emphasis on the Otherworlder Enforcement Agency, which seems like a paranormal FBI unit. Something to look forward to, I'm sure. I would highly recommend Tiffany Allee's Files from the Otherworlder Enforcement Agency series to all fans of paranormal romance and suspense. You won't want to leave a page unturned and, probably like me, will read these four books straight through. They're fun, interesting, suspenseful, and romantic.